Okay, so I’m a little baised in introducing our next Little Gems author. I’m thrilled she has taken time out of her busy RWA Conference Coordination role to tell us about her short story – yes Fiona is becoming a bit of a Little Gems regular. I love writing short. I did a short-story course many years ago, and my tutor had us writing down to 50 word flash fiction. One of the best pieces of advice I was given is to treat each short as an episode from a TV series, rather than a movie. Start at a point of change, plunge in, and finally, always finish leaving a question in the reader’s mind at the end. For a romantic short story I recommend focusing almost exclusively on your hero and heroine. All the other characters should be edited down to brief thumbnail sketches. Oh, and I always write to the Little Gem, rather than inserting the Gem into an already written story. City girl, Molly, is spending her first day working in a small country town, where she meets local vet, Blake. I wanted to write about a coloured diamond and I figured the Western Australian writers would have Pink Diamonds in the bag. So I googled Blue Diamond. 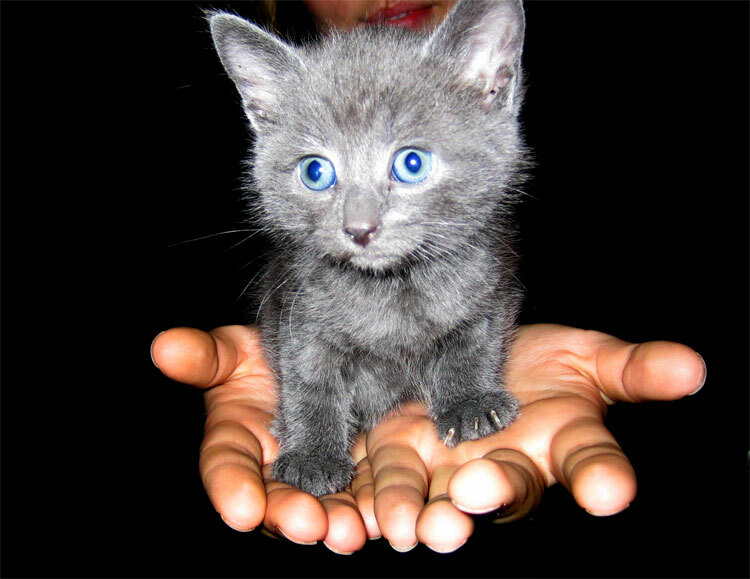 Somehow or other I ended up with this picture of a tiny grey kitten with big blue eyes, sitting on a person’s open hands. And the story was born. What are you working on now? and/or What are your writing goals for the future? Right now, I’m editing my latest futuristic, a marriage of convenience story, written during NaNoWriMo last year. The first draft was very rough and I’m hoping to get it polished enough to enter in the Emerald this year. In the meantime, I rewrote last year’s Little Gem (which didn’t make the cut) into a longer male-male romance and am in the process of submitting. It’s actually much stronger this way and not something I would ever have thought when I wrote it a year ago. You bet. My fabulous team of volunteers and I are organising “Diamonds are Forever” on the Gold Coast, so I’ll be there from start to finish. I’m looking forward to seeing everyone there. Congratulations on yet another Little Gems success ‘story’. The kitten is pretty cute. I want one. Hey, Fiona! I’m great fan of short stories – to read and to write! And I’m looking forward to reading another of yours again this year in the little gems! Congratulations! Not long ’til August now! Can’t wait to see you on the GC! My thanks to you and your team for what I know is going to be a fabulous fun-and-information-filled four days! That’s a great line – sounds like your story’s as cute as the kitten. Congrats. Fi, you still have spare time? You must be wonder woman *grin*. Always love your LG stories, so can’t wait to read this one. Can’t wait to read your story Fi! Anything with Kittens, get’s me 🙂 And thanks for that golden para of advice about writing shorts. I’m hopeless at it, but would like to give it a go some day soon again! How lovely to see you all here. 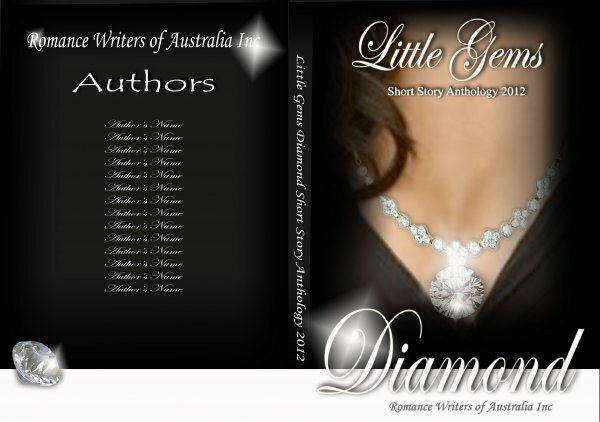 I am so looking forward to seeing everyone at conference and everyone getting their Little Gems Anthology. Can’t wait to read everyone’s else’s story too. Conference is shaping up nicely thanks to our fabulous volunteer team it’s only 16 weeks until we’re all enjoying a great professional development opportunity at the Coast. Great interview, Fi – and lovely snippet from your story! I can’t wait to read the full version. Ah, Fiona? Short correction. We may SEE you at the conference, but if you are in training for a half-marathon, there is no chance of me ‘catchin up’ with you! LOL! Congrats on the Blue Diamond (who is adorable). Looking forward to reading it! And thanks for all the work on the conference. Now I know the kitten photo behind the story, (being Fi’s CP, I’m lucky enough to have read it – it’s fantastic). Congrats on another short story in a Little Gems. What’s that now? You know I get tired when you talk about marathons. I don’t know how you get that in with all the conference work you are doing. You’re a star! For those that don’t know me, I do run. People ask why? I say “Imagine a place where there is no phone, no interruptions, nobody but you and your characters and an hour to get to know them.” Running is my pre-writing time. And my down time from the craziness of life. Having said that, this year’s half at the Gold Coast (yep, I’ll be running past the venue) will be of the ugly kind – the one you didn’t really train enough for and you wish you’d worked harder all year when an octaganarian in a green terry towelling hat shuffles past you as you near the finish. Speaking of which, better go lace up my shoes and hit the road…..
Fi, you are absolutely awesome at short fiction. It’s totally beyond me how you do it, but you do – time after time, award after award. The thought of a 50 word story brings me out in hives. Guess I have ‘too much description’! Having had the priviledge to read your story I loved it and the kitten is gorgeous – cat lovers you can’t go past this story. Thanks for all of your conference work Fi and good luck in the ,marathon. Congrats on having your story published in this year’s Little Gems. Am looking forward to reading it. Also looking forward to attending the conference on my home turf. Thanks in advance to you and your team for all your efforts. See you there! Popping in to say thanks for all the well wishes and your comments re the conference. We are really looking forward to bringing you a great event and I can’t wait to see you all in August.